After three matches where I’d caught loads of fish and really enjoyed myself, the last few nights have seen the temperature drop a few degrees. There’s definitely been a chill in the air and although we haven’t had a frost yet it won’t be long. 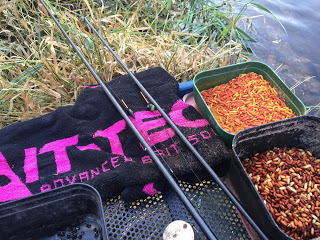 With no rain, the river was back to being low and clear and combined with the drop in temperature, I felt a good draw would be more imperative than normal to do well, but had I used up all my luck over the last few weeks? 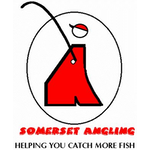 On arriving at the Royal Oak, todays line up had changed once again with Justin Charles fishing and Langport Invader, Baz Morgan, was also there (he must have heard the golden ball fund was building up!). 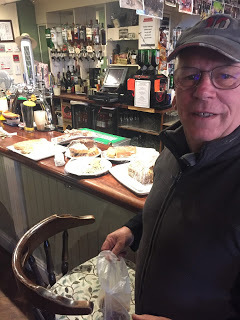 I ordered my sausage sarnie and then noticed a fantastic selection of cakes on the bar and jokingly asked the landlord Steve if they were for us and to my surprise he said yes! It turned out they were left over from a function the day before and Steve even supplied us with doggie bags so we could take some with us. Nice one Steve! A veritable feast of cakes with Baz in close attendance! Rob announced the draw and looking at the pegs being used today I really fancied having a crack at 120 although 14, 15, 97 or 108 would also do me. Baz drew just before me and when I asked which peg he had he showed me his ball (oo-er missus!) and it had the numbers 120 on it, he didn’t seem that happy and said the last time he’d been on it, he’d only had 10oz, I said he’d have more than that today. I delved into the bucket with only three balls remaining and pulled out the number 14, a great peg where I’d won three weeks ago and I was well happy with that. Adie was on peg 15 and followed me to the river, I showed him where his peg was and it looked nice but very clear and I mean gin clear! 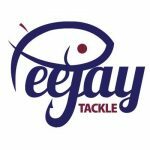 I got to my peg and it was lower than the last time I fished it, I still fancied it though. I set up the same two rigs, a 0.5 gram DH16 and a 1 gram bodied float, both had size 18 Kamasan B611’s to 0.10mm. 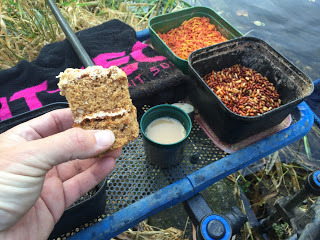 Casters, maggots and Bait-Tech Super Seed Hemp were on the menu for the fish and while I waited for the start time I had cake and coffee! When I drew this peg the last time, I had a bite a chuck but I was a little apprehensive about how the drop in temperature and the low and clear conditions would affect sport today. 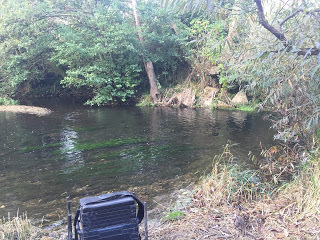 The start time arrived and I shipped out to the tank traps with the lighter rig and caster on the hook before feeding some hemp and caster both by the traps and up to my left towards the weir. The float sailed away and I hooked what felt like a dace or chublet only for it to come off as I slid the pole back, not the ideal start! Next put in I had a 3oz chublet to get me off the mark but then pulled out of the next two fish, I wasn’t too worried at this early stage as there were obviously a few fish there. Famous last words, I then couldn’t buy a bite, after a further ten minutes I’d only added a gudgeon so tried up towards the weir but it wasn’t happening there either and I only added a chublet so it was back down by the traps and I had a couple more fish before bites stopped again and the fish were obviously shying away from the pole in the shallow water and the fact it was bright and sunny probably wasn’t helping much either. After the first hour I only had five fish but I wasn’t panicking yet. 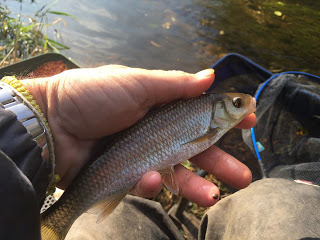 I stuck another section on and went up level with the little island to my left and had a run of five or six fish including a couple of half decent dace before bites dried up yet again and I knew it was going to be a case of nicking a couple of fish from one area before leaving it alone and letting the fish get their confidence back while I tried somewhere else. 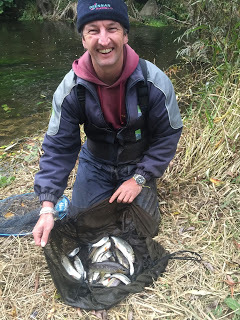 I did manage a bonus 8oz trout holding back as far as I could go to my right and also added a few more fish by going to 13 metres up past the island on my left. By continually swapping swims, I was putting odd fish in the net, mainly chublets along with the odd dace, gudgeon and trout and a lone roach but I knew I wouldn’t be anywhere near the weight I had in the first match (12lb 8oz). I even added my virtually unused 14.5 metre section to fish up past the island but it was hard work with the only bite resulting in a bumped fish. 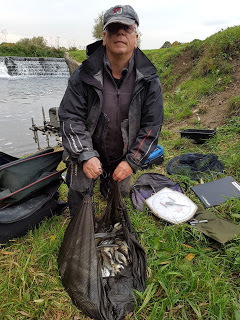 As the light started to fail towards the end of the match I finished with a flourish and added another dace and a chublet to end with 37 fish for around 3-4lb. I packed up and took my kit back to the car and collected the scales, Adie had really struggled for 15oz and said he’d also spoken to John Dursley who was at North Bradon and was blanking with an hour to go and Heardy had resorted to fishing for minnows! My fish went 4lb 14oz which was better than I thought but still quite disappointing from there. We got back to the cars and Justin was already there, Harry and him were supposed to be above the bridge at Isle Brewers but couldn’t fish their swims due to a bull in the field so had phoned Rob who told them to go to Hambridge. 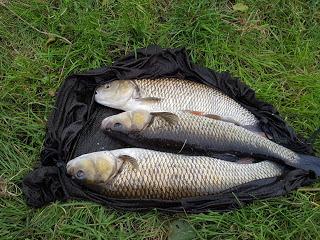 Justin had 4lb 2oz and Harry weighed 1lb 15oz so it was looking like the river had fished really hard and maybe I’d done better than I’d thought. The others started arriving back and as Steve pulled up there was smoke billowing from his rear wheels due to a problem with his handbrake and to make matters worse, below Isle Brewers had been woeful with Rich S weighing 2lb 2oz from 126, Steve ‘Hot Wheels’ Parker had 1lb 3oz from 128 and Fieldy had 7oz from 129. John came back and he had blanked but somebody fishing his peg the day before hadn’t helped and Martin had 4oz so I was actually winning the match but with Baz and Rob still to come back I didn’t expect it to last. Now the weather has started to turn colder the river desperately needs some rain and a good flush through, I still think we’ll see some big weights when conditions are better. Next week we’re at Harry’s pond for another charity match and I’m looking forward to it as the levels back up to normal and it hasn’t been fished since we were there in August.